The following wording is from the Allom and Lovell Building Citation, 1998 for the property. Please note that this is a "Building Citation", not a "Statement of Significance". 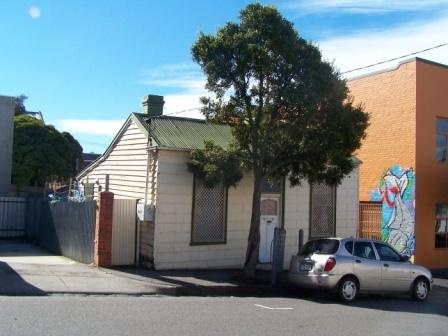 For further information refer to the Building Citation held by the City of Yarra. The Hodgkinson 1858 map shows this as a vacant site. In 1875, Peter Cooper, gentleman, built a wooden house on the site and lived there at least until 1880. Later, he leased the property out. 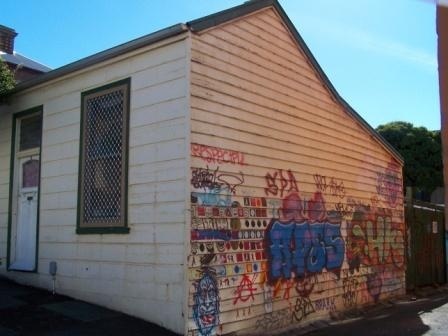 The house at 2 Derby Street, Collingwood, is a small double-fronted symmetrical timber cottage on a sloping site. The facade, built on the street alignment, is block-fronted, and has a central door with a glazed upper panel, which appears to date from the Edwardian period, flanked by single timber-framed double-hung windows. There is no verandah. The transverse gabled roof is clad in corrugated iron. The house is one room deep and has an integral skillion-roofed lean-to at the rear. 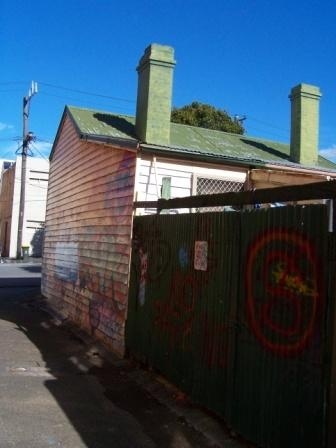 There is a single brick corbelled chimney which has been painted. The house at 2 Derby Street is of local architectural significance. 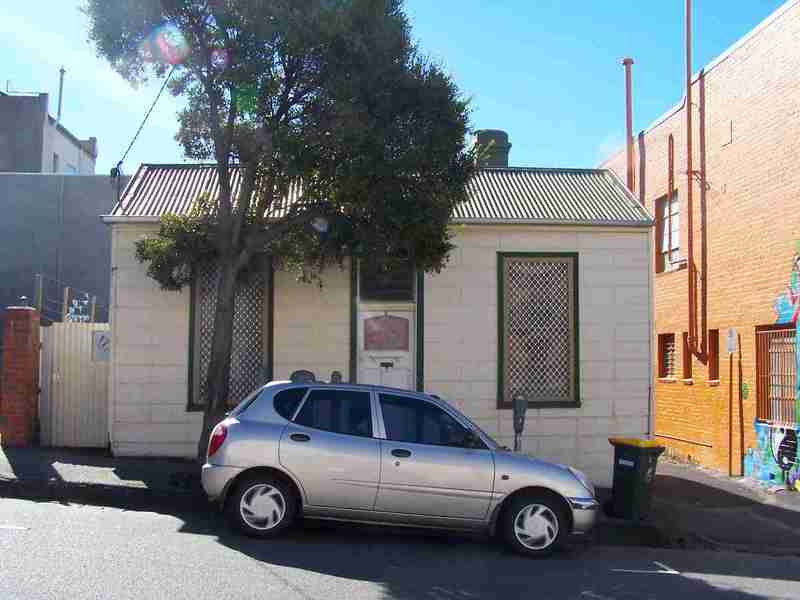 It is a relatively intact example of the type of very modest Victorian workers' cottages which once covered most of the Collingwood Slope east of Smith Street. Its form, which is clearly visible from the side lane to the east, is also of note. The house is also of interest as a contrast to the much more substantial houses at 1-7 Derby Street.